As regular readers will know, we recently had visitors from Sweden and the Swedes love their breakfast. The whole works - hams, cheeses, yoghurts, breads, cereals and lots more. 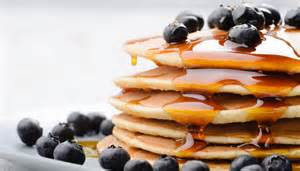 But one day, I thought we would do something a little different, by offering American style pancakes. Here is the recipe for pancakes for four that only takes 10 minutes to prepare and 30 minutes to cook. 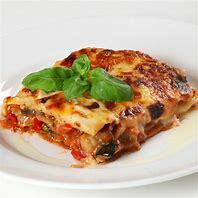 They are also freezable (ideal to prepare in advance for guests) and come in at 380 calories a serving. Try some for breakfast this week. Whisk the milk and eggs in a jug and then set aside. 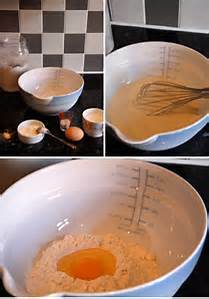 Make a well in the centre and gradually pour in the milk and egg mixture and beat well. Brush a nonstick pan with vegetable oil and place over a medium heat. When the pan is hot, pour half a ladle of batter into the pan to form a pancake that is about 10cm in diameter. 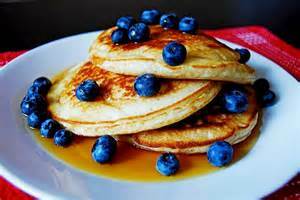 Serve with a drizzle of maple syrup and blueberries.